You would like to ask us a question? How to get to the Beau-Site Hotel ? 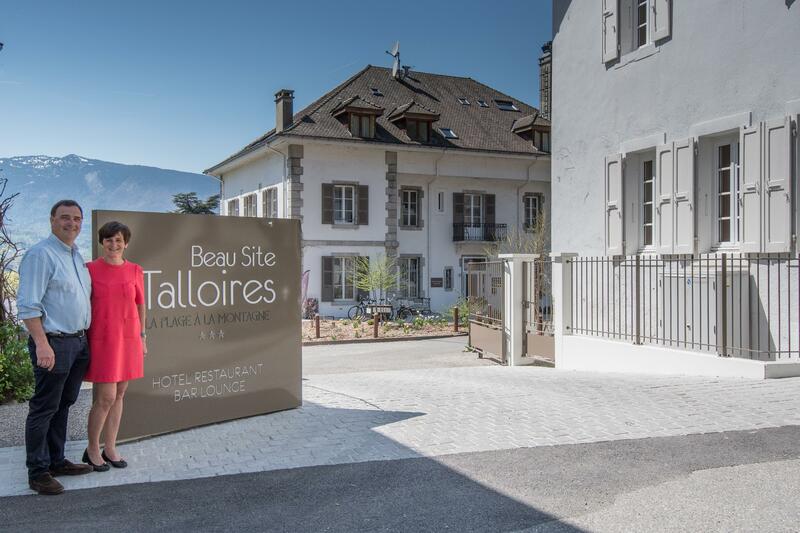 The Beau-Site Talloires Hotel is located and the eastern shores of the Lake, in the heart of the Talloires bay, 15 km away from the Annecy city center. The Hotel is 50 km away from Geneva Airport.